Our Blog Latest home decoration trends, hope supplies, discounts! Your home is a place where you feel relax from todays hactic life . You want to relax according to your comfort zone. In the same way you decorate your home in a special way with our ideas & innovative furniture. You can make the house wall & floor attractive with (Dlife furniture) for that you need not buy expensive furniture. 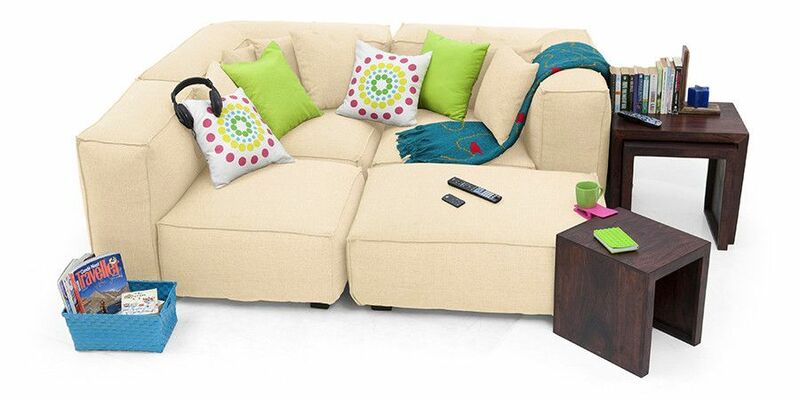 Dlife furniture make your home attractive in less cost.